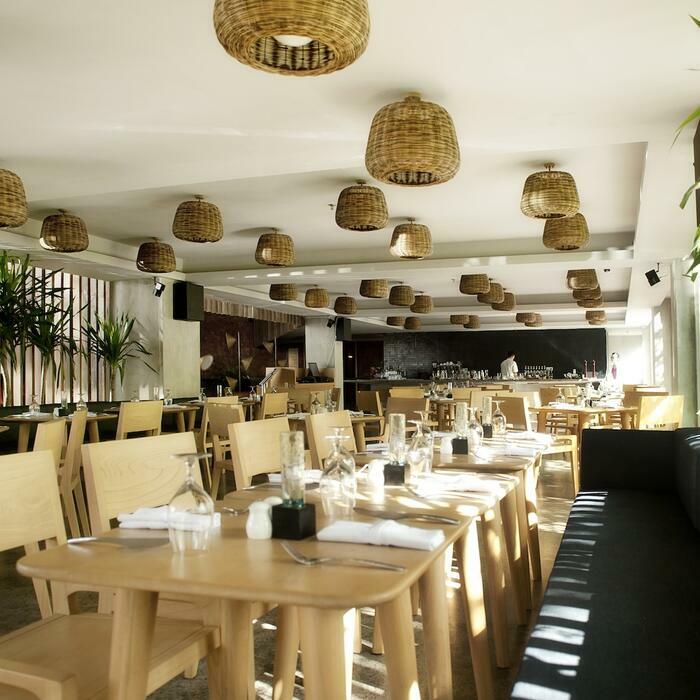 The breathtaking location in Seminyak, Bali, and our warm and uncomplicated service encourage guests to step into the local environment and experience its culture and heritage at their own pace to make their holidays in Bali a memorable and unique experience. The “U Make a Difference” programme is carried out in all our U Hotels & Resorts. It is a community relations activity to support organizations that serve a broad segment of the local community. We invite our guests to be part of this programme too, because U can make a difference! Which Charity We Are Supporting? We have chosen Bali Children's Foundation, an Indonesian non profit organization that focuses on working in remote locations enabling education for under privileged children in Bali. Their vision is for every child to be able to access to education. And latest project, Tista Village in Karangasem, North-East of Bali. We provide a sustainable water supply for all village families, basic tools for cooking ware that helps improving their hygiene standards and foldable mattress for a better quality of rest for the families. How U Can Contribute And Participate. As our guests you can be a part of this programme. 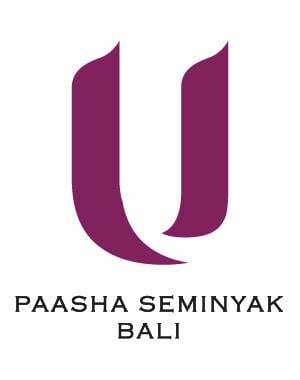 U Paasha Seminyak Bali will contribute USD 1 for every night a guest stays at our resort. The contributions will be presented to the charities twice a year. As part of the "U Make a Difference" programme, we will arrange weekly scheduled visits to the charity so guests can see firsthand the improvements that their contributions are making to the community.